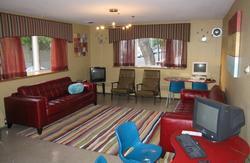 We rent by the night or by the week, we have a nice selection of furnished rooms. We cater to the budget minded, so please don't expect first-class accommodations, but we feel all of our units are an excellent value. 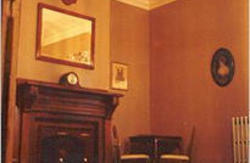 common bathrooms are located just outside each room in the hallway. All guests receive complimentary linens, duvet, pillows and towel television. Our entire staff strives to provide a relaxing, comfortable and safe atmosphere while you tour the most beautiful and historic city in America: Boston, Massachusetts. 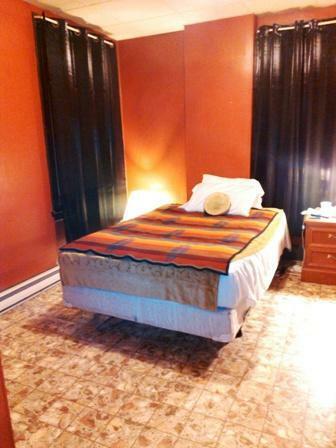 Prices include unlimited local phone service and one parking space per room. Chelsea is a historic inner urban suburb of Boston measuring a mere 1.8 square miles. It is the smallest city in Massachusetts, but its location – directly across the Mystic River from Boston. 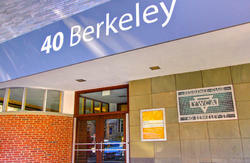 We located in downtown Chelsea, block from Broadway. Traveling from Boston (Haymarket) Bus 111 Broadway & Park ST at Cross St. Roca 1 Block away. We will be happy to help, please call us.